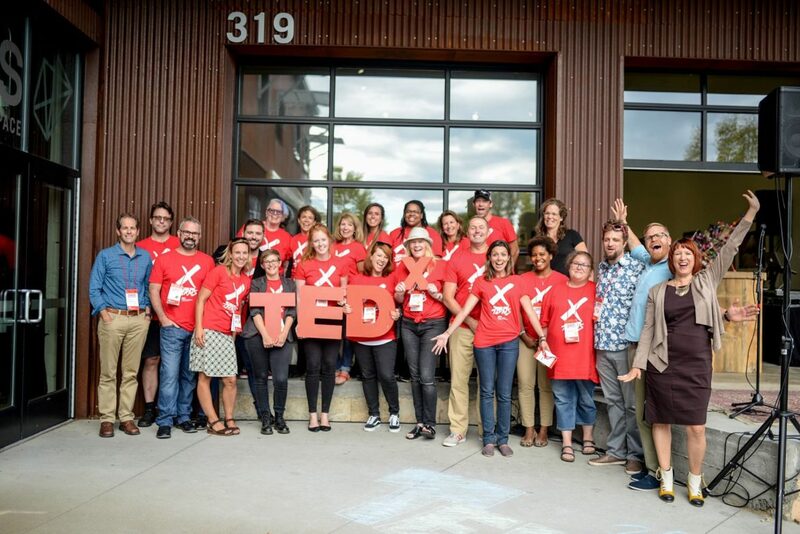 Our 5th annual TEDx event in Portsmouth took place on September 8, 2017. The 200-person, full-day event at 3S Artspace sold out in 2 hours, featured 16 speakers and 2 performing groups. As organizer, curator and licensee, I oversaw the entire production and executed the event with a dedicated team of approximately 50 volunteers and production partners. New this year, we started a Partnership Program, replacing our former sponsors, which was an equal partnership model of 10 Underwriters who shared our mission to spread great ideas in our community.